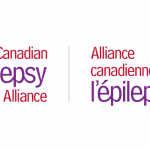 The Canadian Epilepsy Alliance is pleased to award a $3000 bursary to Dr. Amy Wilkinson, Ph.D., C.Psych to attend the 2018 International League Against Epilepsy ( ILAE) Neuropsychology in Epilepsy Training School in Provence France. The ILAE Neuropsychology in Epilepsy Training School offers an opportunity for those studying in the field of neuropsychology to gain a greater understanding of the effects of medication and seizures, as well as recommendations, interventions, and rehabilitation following epilepsy surgery patients from an international perspective. 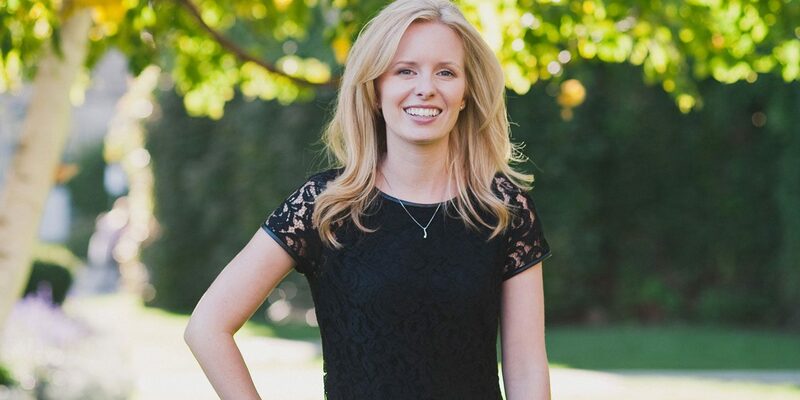 On behalf of the Canadian Epilepsy Alliance, we would like to congratulate Dr. Wilkinson and wish her all the best in furthering her goals to help Canadians living with epilepsy upon completion of her course. I am currently a Post-doctoral Fellow in the Neuropsychology Clinic at Toronto Western Hospital and completing my clinical requirements to become registered with the College of Psychologists of Ontario. I am responsible for Epilepsy Monitoring Unit (EMU) triage, neuropsychological testing, case formulation, report writing, and feedback for patients in our 10-bed EMU. 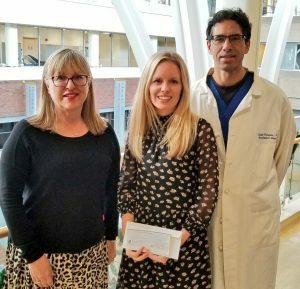 In this capacity, I have experienced the exceptional training and learning opportunities offered in this Epilepsy Surgery Program, especially as part of the multidisciplinary team involved in surgical decision-making. As part of my fellowship, I have had the opportunity to learn how to assess language dominance using functional magnetic resonance imaging (fMRI) and participate in Wada procedures. Our program also has a strong basic and clinical science foundation, providing a model in which all clinicians are engaged in research. During the second year of my fellowship, I will be adding a research component while continuing my clinical responsibilities with the Epilepsy Surgical Team. I will be participating in a CIHR-funded project using fMRI pre- and post-operatively (anterior temporal lobe resection) in patients with left temporal lobe epilepsy. The goal of this research is to improve the prediction of dominant hemisphere memory changes in order to better counsel patients on potential morbidity and develop novel therapies based on network dynamics. I am honoured to receive the Canadian Epilepsy Alliance / Alliance Canadienne de l’Epilepsie Bursary to attend the 2018 ILAE Neuropsychology in Epilepsy Training School. This course will provide me with an opportunity to improve my knowledge and clinical skills for working with individuals with epilepsy. Gaining a greater understanding of the effects of medication and seizures, as well as recommendations, interventions, and rehabilitation following surgery will enhance my ability to characterize cognition and provide accurate predictions for surgical patients. Additionally, I have had the opportunity to assess non-surgical epilepsy patients, and look forward to the opportunity for expanding my knowledge on epilepsy syndromes, psychogenic seizures, and psychiatric and behavioral comorbidities of epilepsy in order to improve my case formulation. My current position focuses on the adult population, but I have chosen to complete my college registration with competency across the lifespan. This course will allow greater exposure to current evidence-based practice with the pediatric epilepsy population. Furthermore, I appreciate the opportunity to learn about the practice of neuropsychologists from surgical programs in other centers around the world. I look forward to gaining knowledge from my international colleagues about best practices for working with individuals from multicultural backgrounds. Finally, the timing for this course is ideal as I begin to apply for my first job as a neuropsychologist. I aspire to work at a teaching hospital with an epilepsy program and have a particular interest in using my lifespan approach to bridging the transition between child and adult facilities. 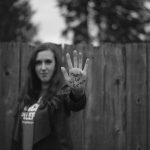 NextMarch is Epilepsy Awareness Month. Wear Purple on March 26!